Northwest National Real Estate: New Listing! Must See Country Home! New Listing! Must See Country Home! You've got to see this nice single level house in the country. 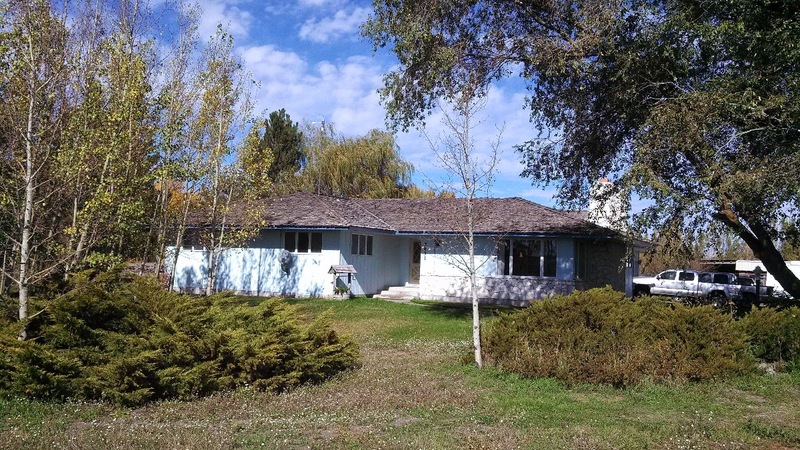 Situated on 5.51 acres this 3 bedroom 2 1/2 bathroom with a separate office, 2 car garage, huge pantry and a separate building in the back yard that has endless possibilities. There is fresh paint, new carpet, new floorings throughout and new countertops-partial. There are four separate outbuildings, as well as water rights that go with the property! Plenty of room for animals, this property is a must see so call today for your own private showing before its gone! Priced at $199,000.